This Sunday, June 11, 2017 at the SM By the Bay North Fountain, SM Mall of Asia will take place the much awaited Leg 2 of the the Japanese-inspired running event, the On Your Mark (OYM) Trilogy 2017 Breakthrough Race. Have you already secured your slot for this? What motivates every runner in joining the race is the design and feel of the singlet and finisher shirt. 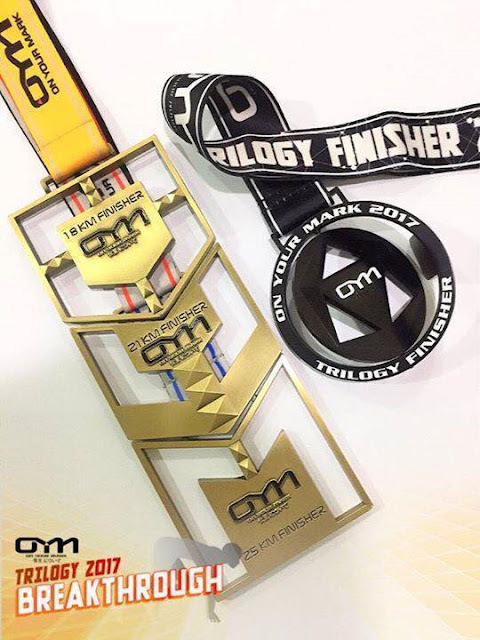 In this running event, you will enjoy not only the design of the singlet or fs, but its quality! Yes, both the singlet and fs is feel good to wear. They were comfortable to wear leaving you no scratch marks after a long run since both were made of quality materials. 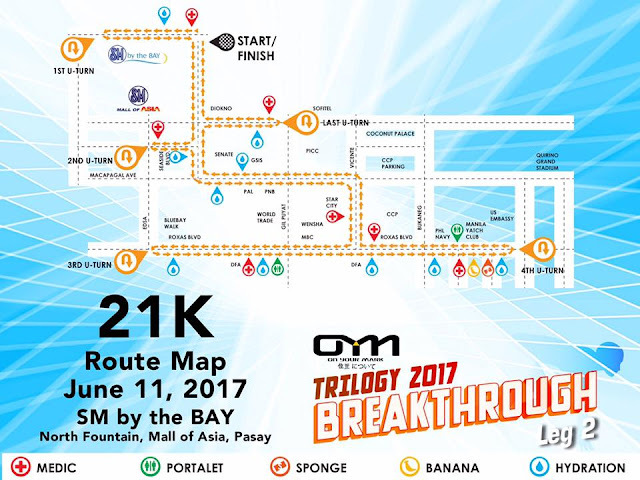 The race is not the typical competitive run with strict hours and rules. 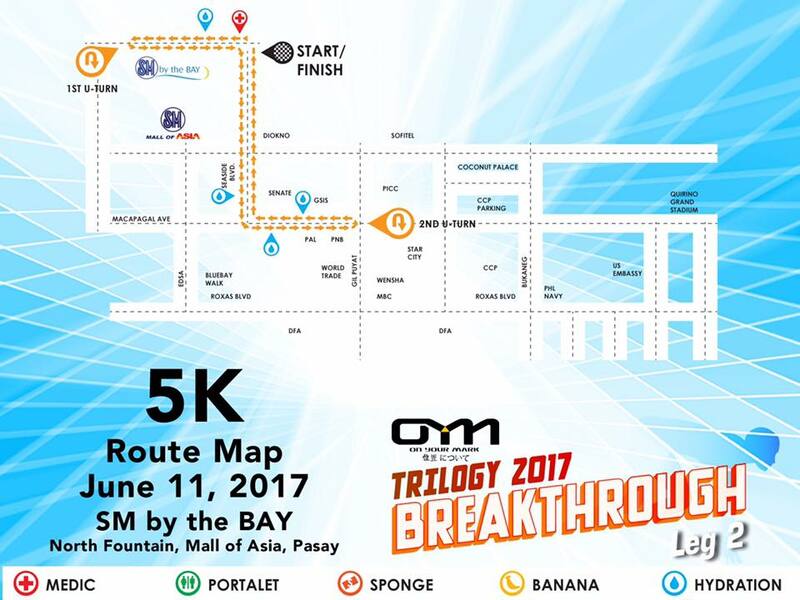 It is a fun run at the same time wherein you can enjoy it together with your friends and all the members of the family. 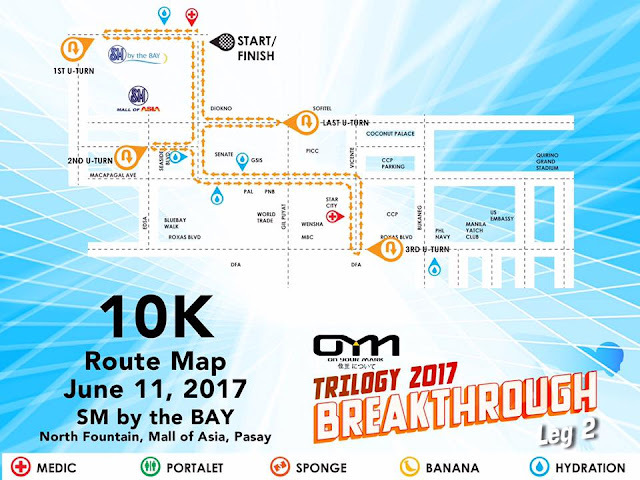 Yes, there is also a short distance run like 10K and 5K wherein kids can enjoy at their own pabebe pace. But yes, top finishers in every category can also win prizes! 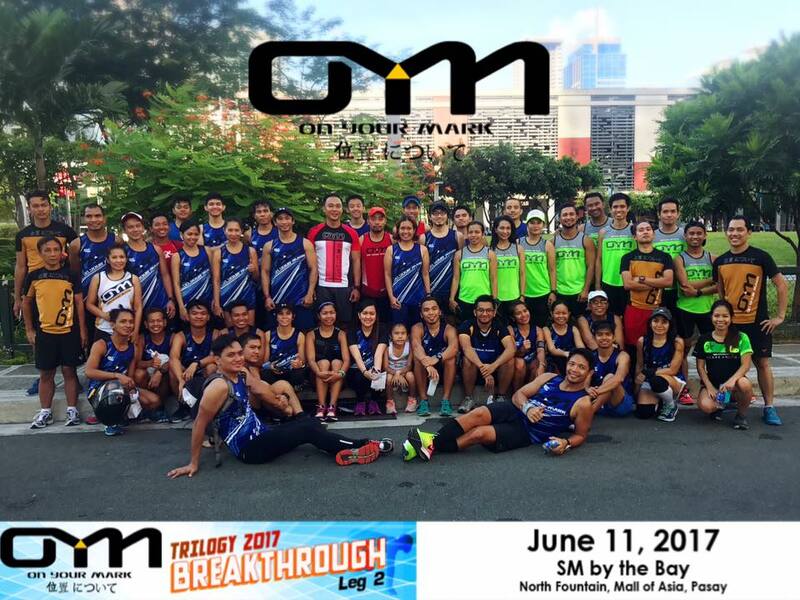 Unlike with the other running events, OYM Leg 2 has a number of selected and well-trained pacers designated in every category. 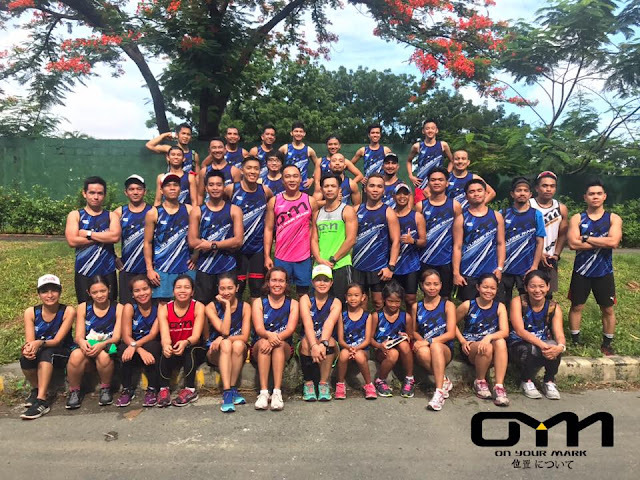 They will help you reach you goals in terms of running and personal record. Whether you're a slow or fast runner, there are pacers who can join you until the finish line! We're now on the leg 2 and one more leg to go, you will finally receive your 4TH Medal once you complete the trilogy of 18K-21K-25K respectively! And yes, the trilogy medal is extra-ordinary! It is a rotating medal, a perfect new addition to your collection! After running, strech and strengthen your muscles with a BodyCombat from the well-trained fitness trainers. 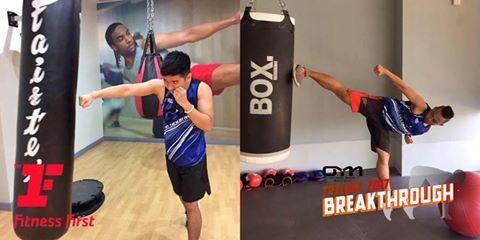 Instructor Kered and Paolo of Fitness First Platinum Greenhills will teach you a great cardio boxing mixed martial arts inspired work out and learn moves from Karate, Taekwondo, Boxing, Muay Thai, Capoeira and Kung Fu. 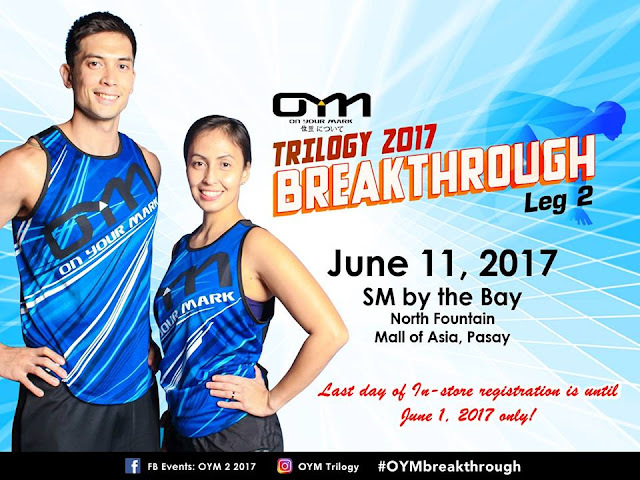 Don't forget to visit their booth to get your free work out pass worth P1750. Yes, you heard it right! 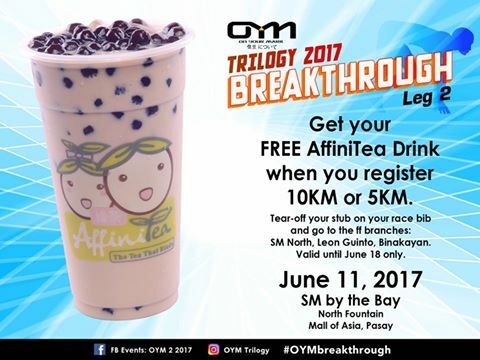 After finishing your race, refresh yourself with a FREE AffiniTea milk tea! What more, there is also a FREE breakfast for all the 21K category finishers! Sounds cool! Food and drinks await at the finisher line! Well this last part is not new to you! After a tiring run, relax and enjoy freebies from the different sponsors! Just feel free to visit their booths and enjoy their free items and goodies! And of course, get a chance to win exciting prizes from the raffle draws! Great!